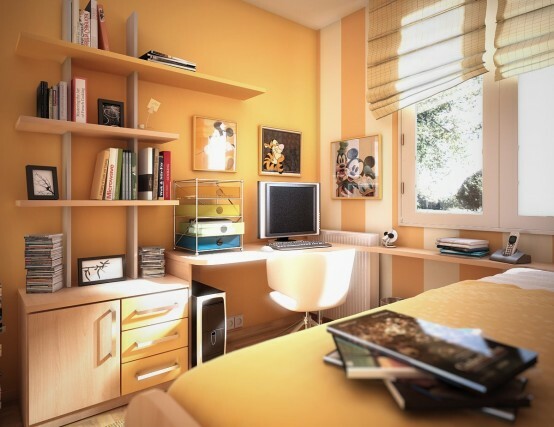 Teen room full of color to be dominant for teenagers, teen room ideas is the theme photorealistic 3d. 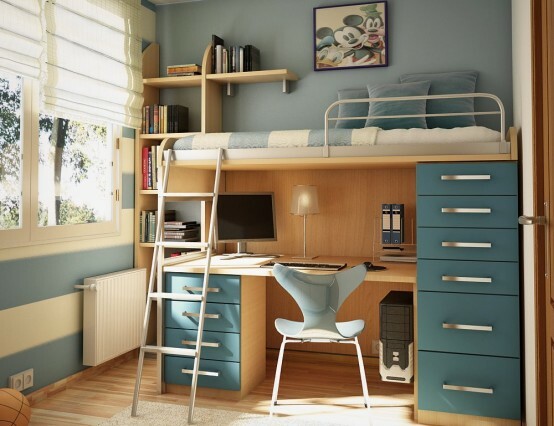 Designed by Sergi from Spain. 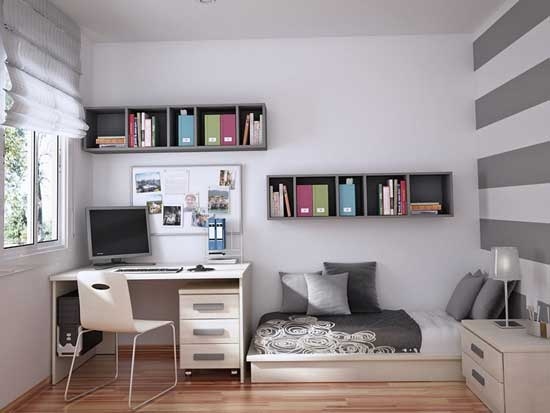 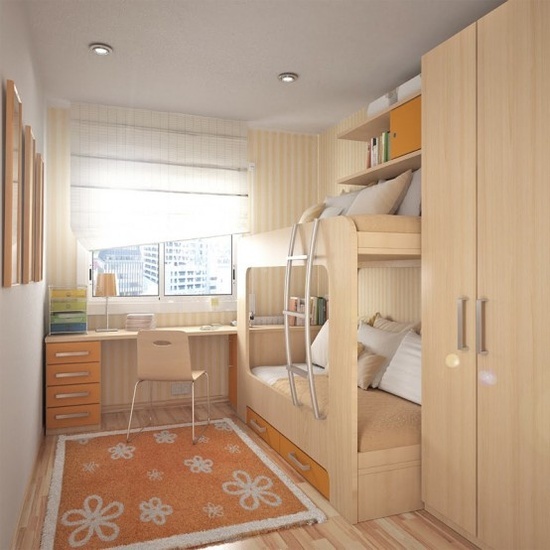 He shows how to create a bedroom that can be liked by teens, 3d concept really works best and they love it. 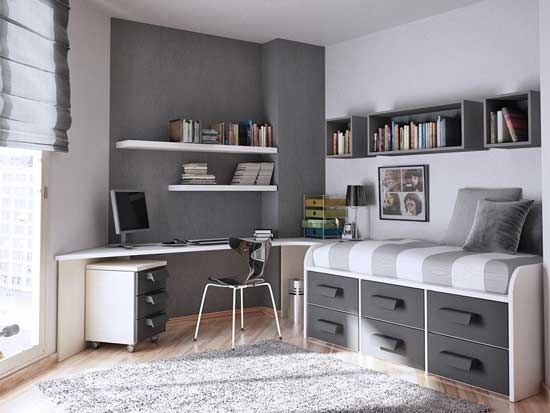 Designing teen room suit is not an easy task, Sergi featuring various beautiful room designs but not too much contrast in color. 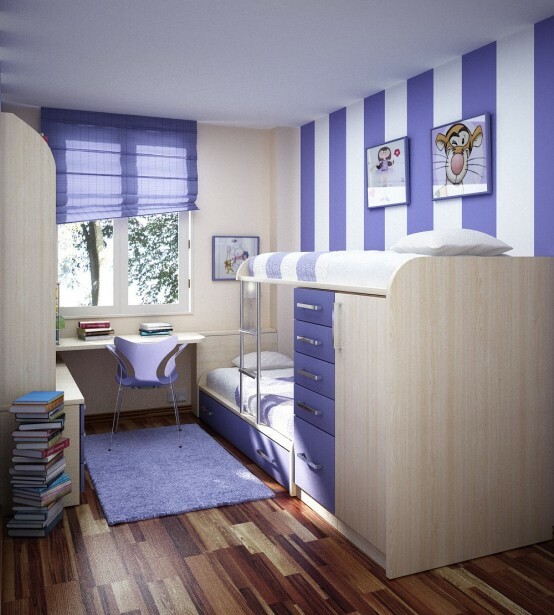 Pastel is the best choice and a favorite for their age, especially the girls. 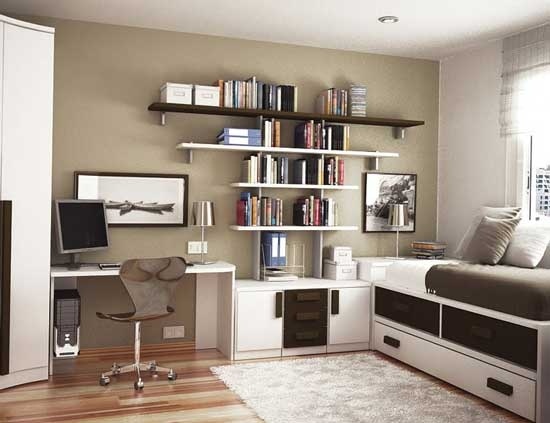 This room is full of furniture that functions well, every teenager dreams certainly comfortable and fit with their lives. 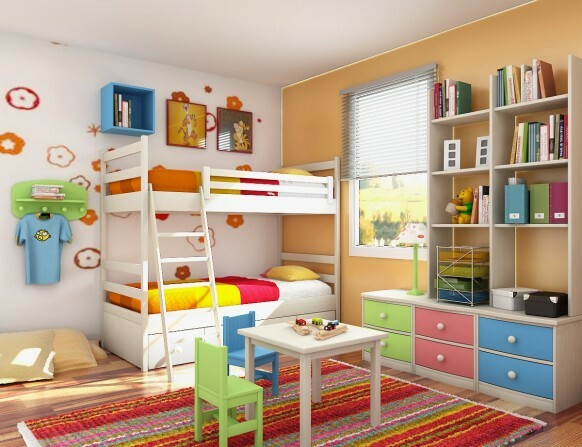 If you are looking for a teen room ideas, colorful bedroom then you should enjoy first.